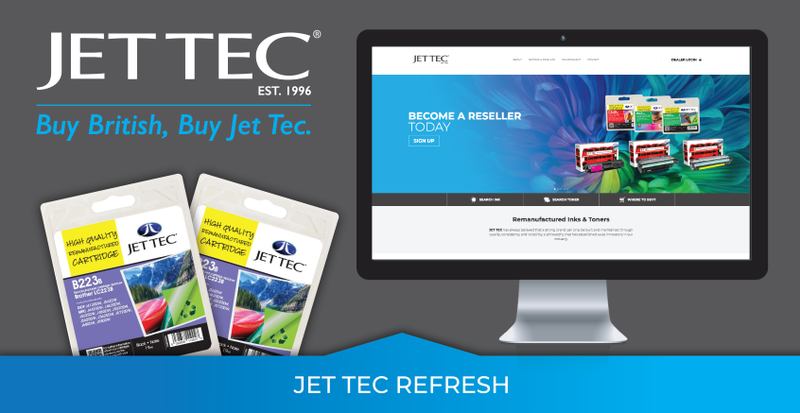 JET TEC has always believed that a strong brand can only be built and maintained through quality, consistency and reliability; a philosophy that has established us as innovators in our industry. Formulating the very best British ink, here in our Lincolnshire based factory. 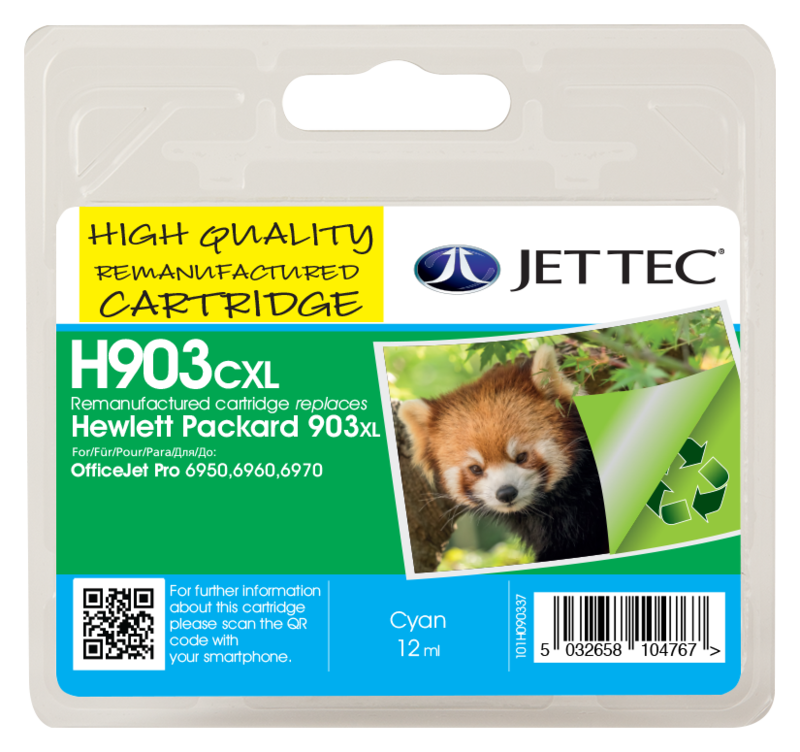 We take extra care when cleaning, repairing, and testing the cartridges before refilling them with our specially manufactured ink. 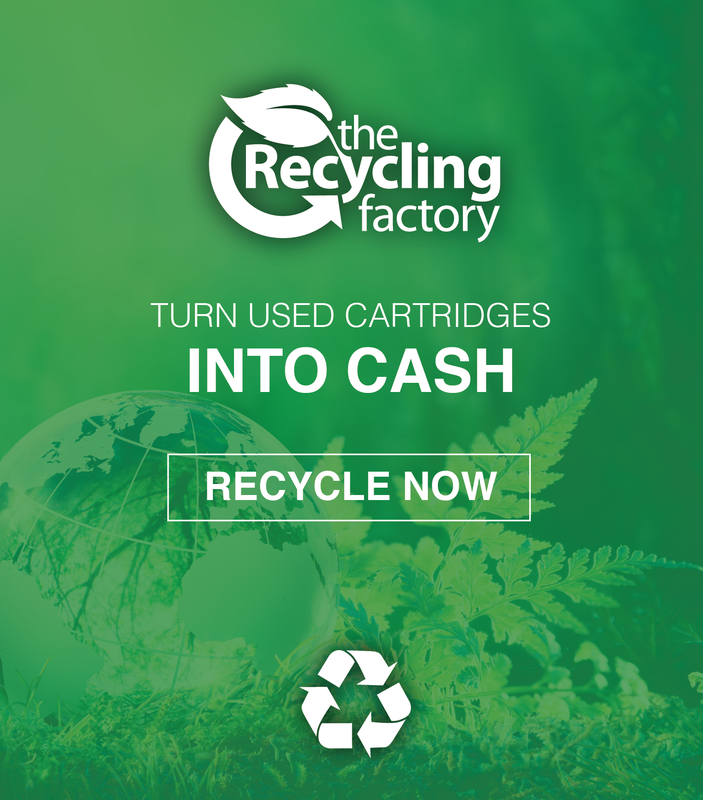 This is what makes the very best British recycled cartridge. 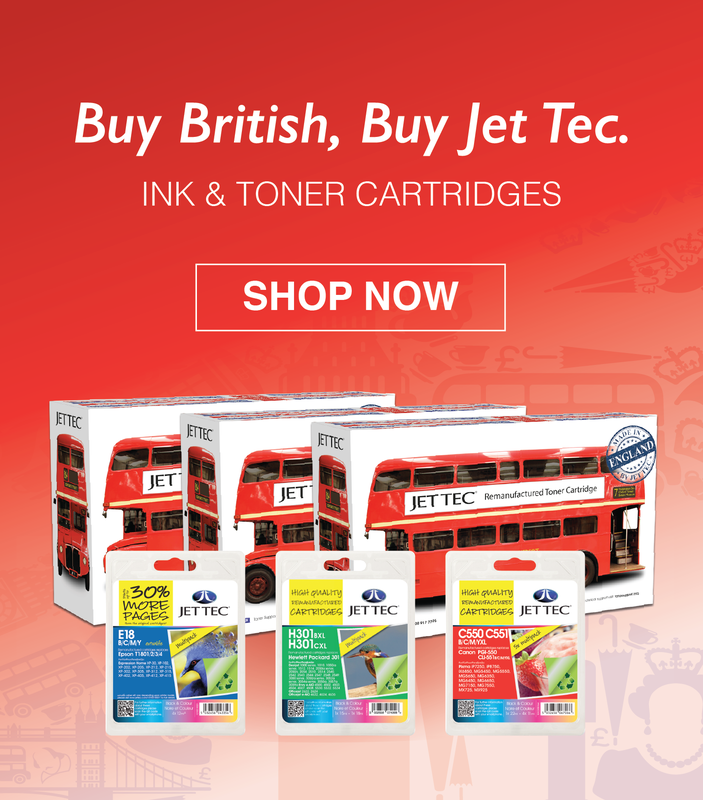 Buy British, Buy Jet Tec. The OHSAS 18001 is an internationally recognised standard and provides a framework for managing occupational health and safety responsibilities so they become more efficient and more integrated into overall business operations with improved OHS performance and compliance with legislation. OHSAS 18001 certification ensures a holistic approach to the identification and management of health and safety risks and therefore the potential for a healthier and safer working environment and the avoidance of accidents and occupational health problems to reduce the time lost through employee illness and injury. FSC® is an international, non-governmental organisation dedicated to promoting responsible management of the world’s forests. The organisation was set up in 1993 to tackle growing concerns about global deforestation. The FSC® certificate confirms that forest products used are from responsibly harvested sources. 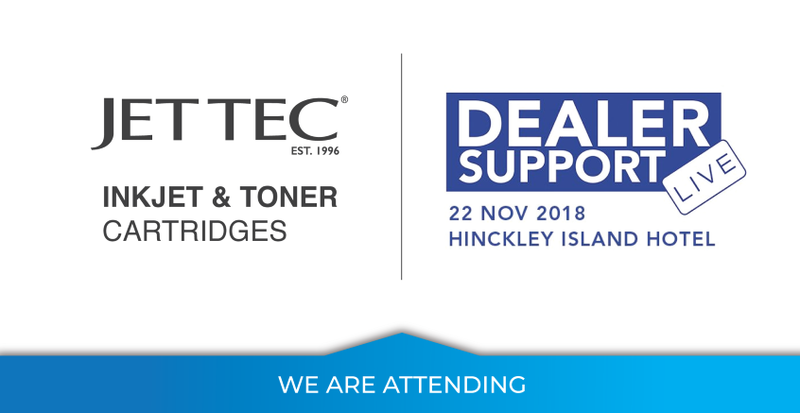 The logo is shown on all Jet Tec ink cards and toner labels, confirming that the card and paper complies with the FSC® standard. All Jet Tec products conform to the Standard EN ISO 14001:2004. 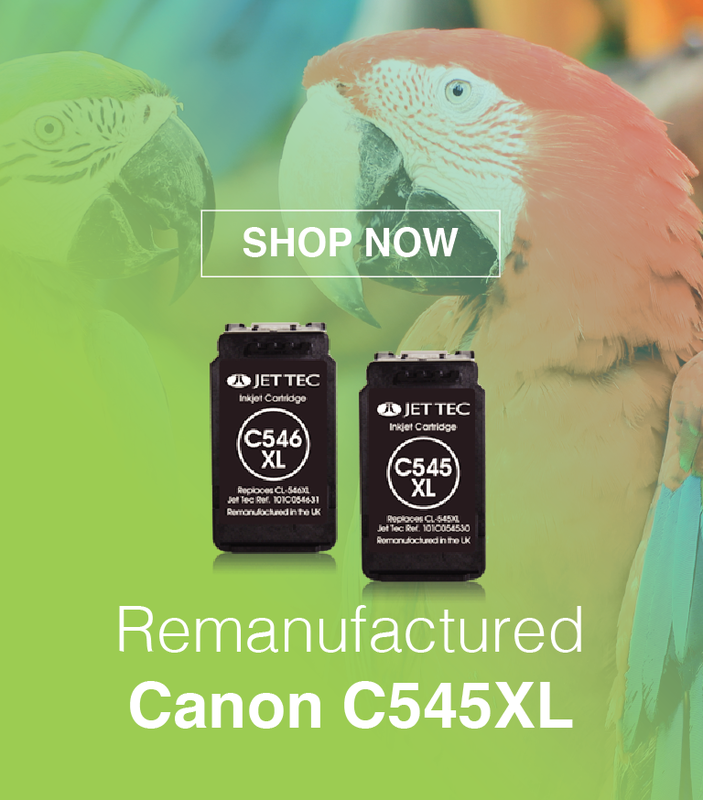 Jet Tec provides products of a higher quality with better service and value than its competitors and complies with the needs and expectations of its customers. 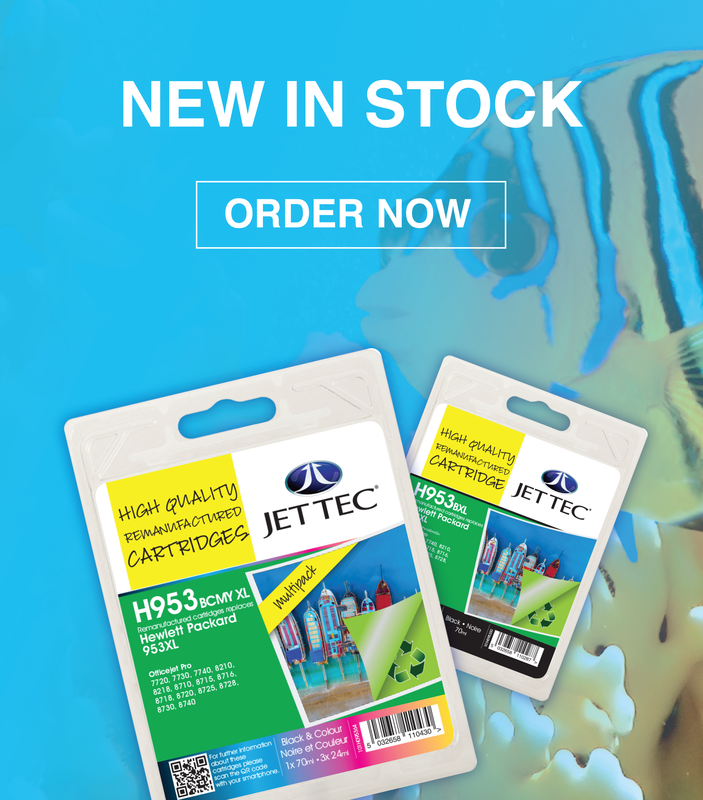 Jet Tec are fully committed to preventing pollution and complying with current European Environmental legislation. 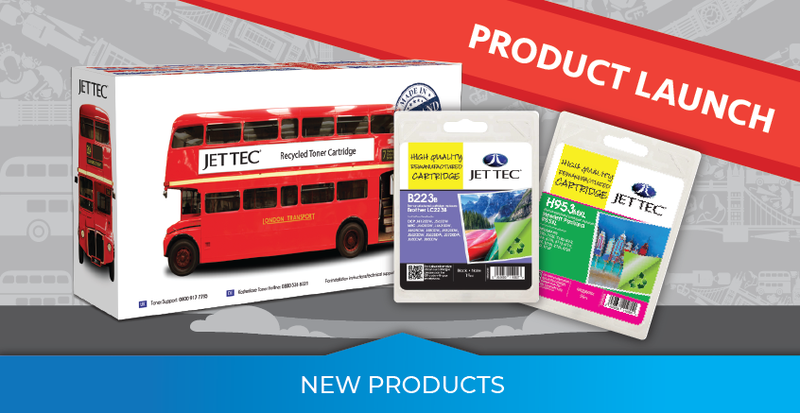 All Jet Tec products are designed to meet customer environmental requirements by using where possible recyclable materials and reduced packaging. 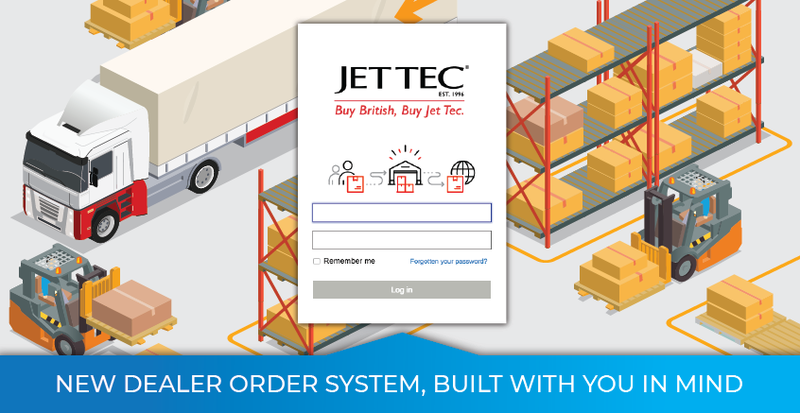 Registration signifies that Jet Tec has developed an approved set of procedures by which their operation is run and monitored. Many organisations decide to implement ISO 9001 and obtain registration because it assures customers that the company has a good ‘Quality Management System’ in place. Jet Tec received this prestigious award after producing their extralife technology. 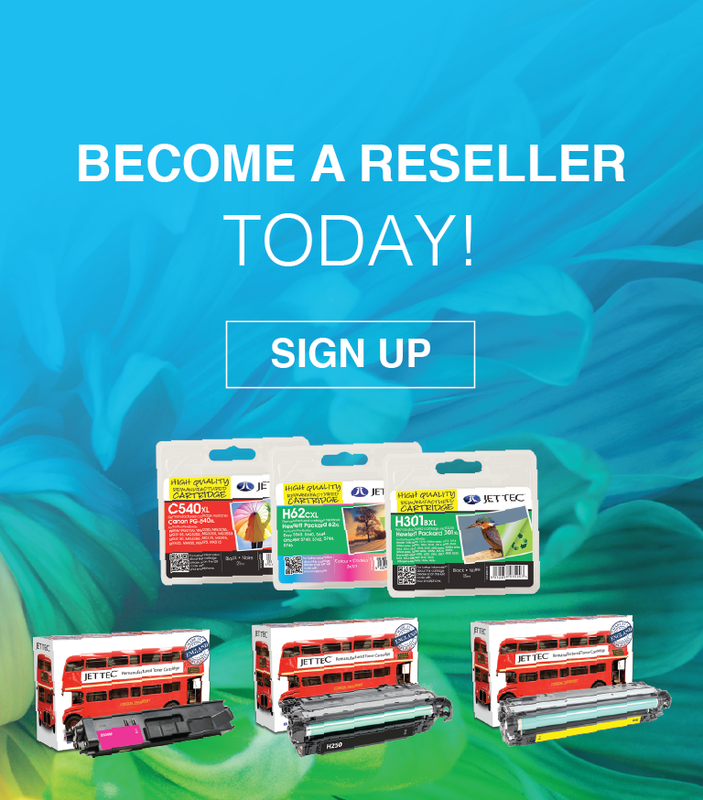 Allowing the consumer access to extra ink from their ink cartridge. 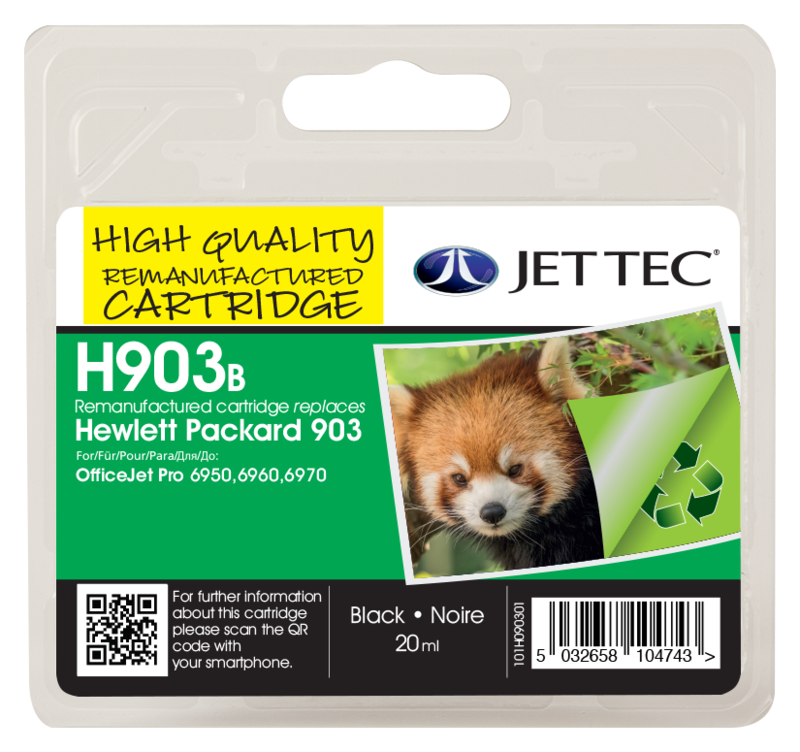 Jet Tec’s ‘Extralife’ chip technology allows the printer to extract more ink from the cartridge. STMC stands for the Standardised Test Methods Committee. 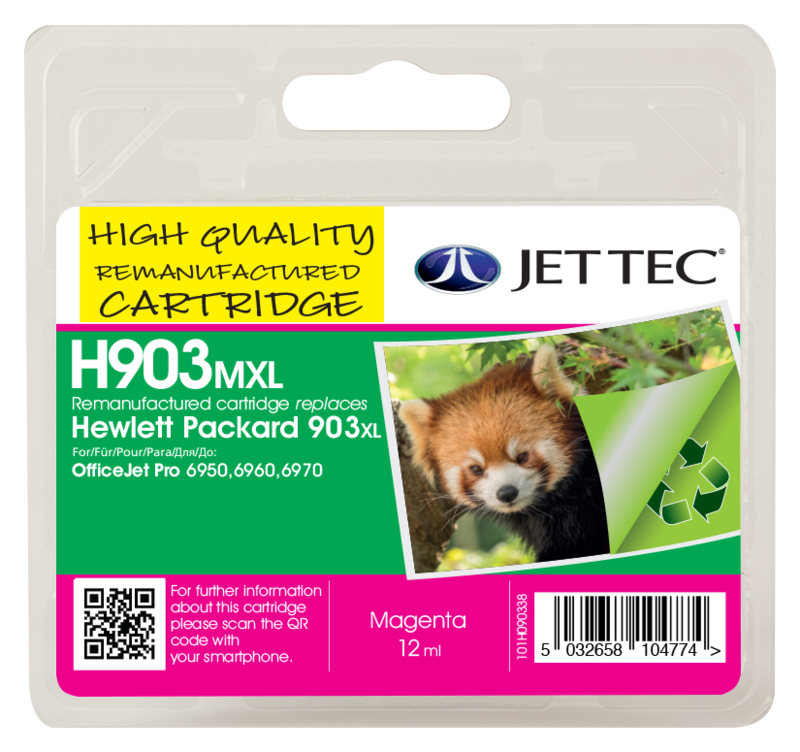 This global committee formed to find and promote standardized test methods for the printer cartridge industry. 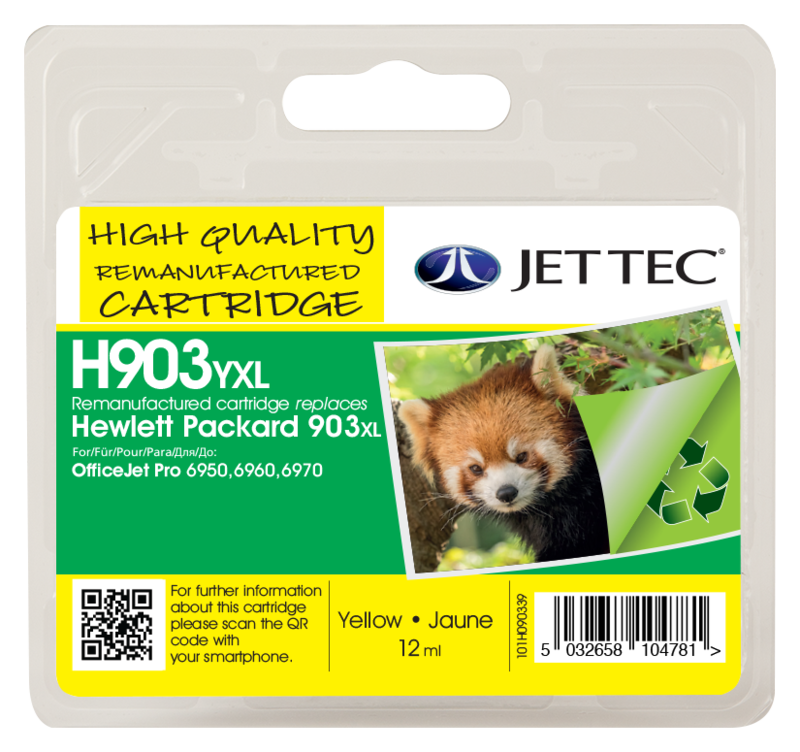 The test methods are used to evaluate toner printer cartridge performance. Standardised test methods make it possible to evaluate a cartridge anywhere and come up with the same test results no matter who tests it. Standardised tests do not specify how a cartridge must perform; they only measure it. All Jet Tec products have been tested using STMC methods to ensure quality standards are always maintained. ISO 19752 (Black) ISO 19798 (Colour) strives for a comprehensive and rigorous definition of the measurement process with the purpose of creating clear and objective criteria for comparison of cartridge yields.